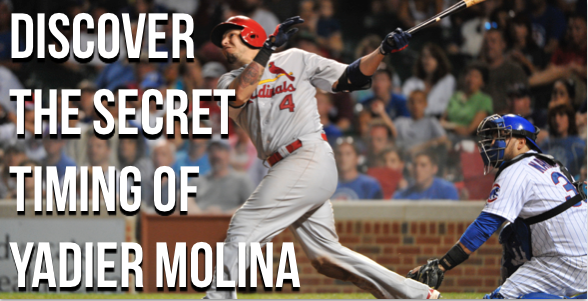 Home / Baseball Tips / Yadier Molina reveals his hitting secret. Yadier Molina reveals his hitting secret. …so when you see a catcher who can REALLY “swing the stick”…you should pay attention because he’s probably doing some things right at the plate that you can REALLY benefit from by paying close attention. Yadier Molina is one of those rare catchers who can call a great game while putting pressure on the opposing pitcher with one swing of the bat. He’s super fun to watch. In this “swing analysis video” I’ll discuss what’s the ONE THING that Molina does in his pre-swing movement that is positioning him as one of the best hitting catchers in the game right now. 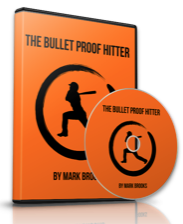 Hope you enjoy this hitting video and more importantly…I hope you do something with it. What do you think of Yadier Molina’s Hitting Abilities? Do you have a favorite “Hitting Catcher”? 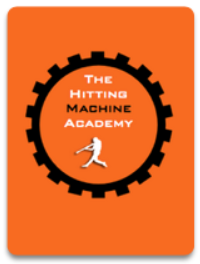 What are some things that you notice with their approach to hitting that you find could help you in your progress as an elite hitter? Who’s swing would you like to see next in the “Swing analysis break down” series? Previous post: Troy Tulowitzki shows off AMAZING “oppo” power! Next post: Simplify. Simplify. Simplify…Like Miguel Cabrera!